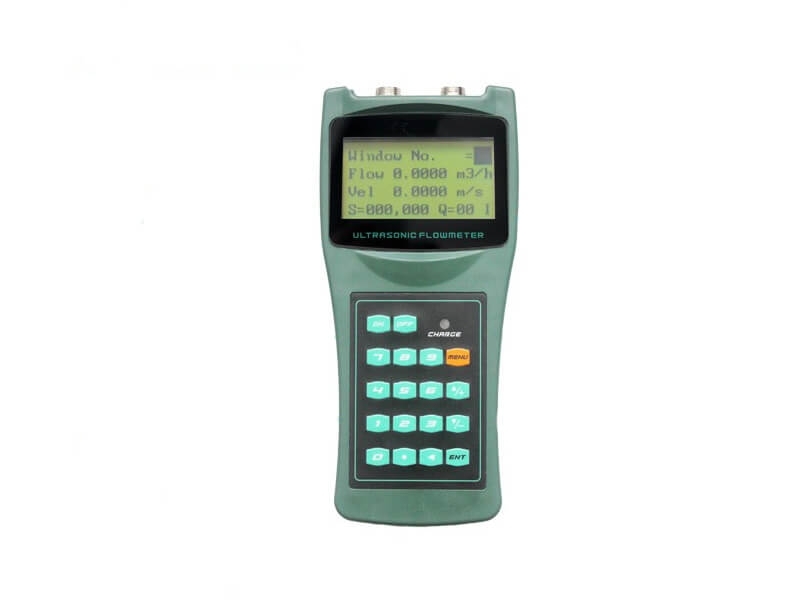 Philemon Instrument Co,.Ltd have focused on flow and level instrument more than 10 year, and products have been exported to more than 40 countries. 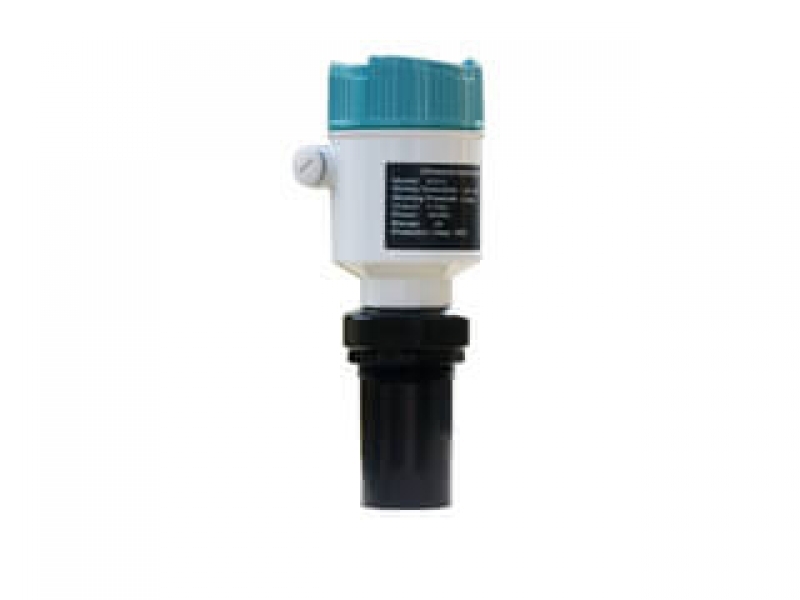 As a professional manufacturer, we always pay much attention on technology and service. 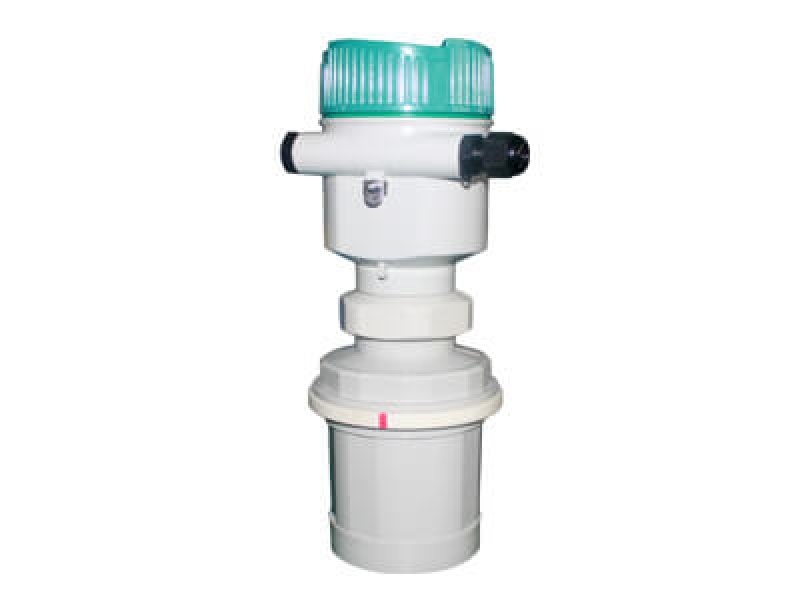 Specific solution programme could be provided to different work condition. 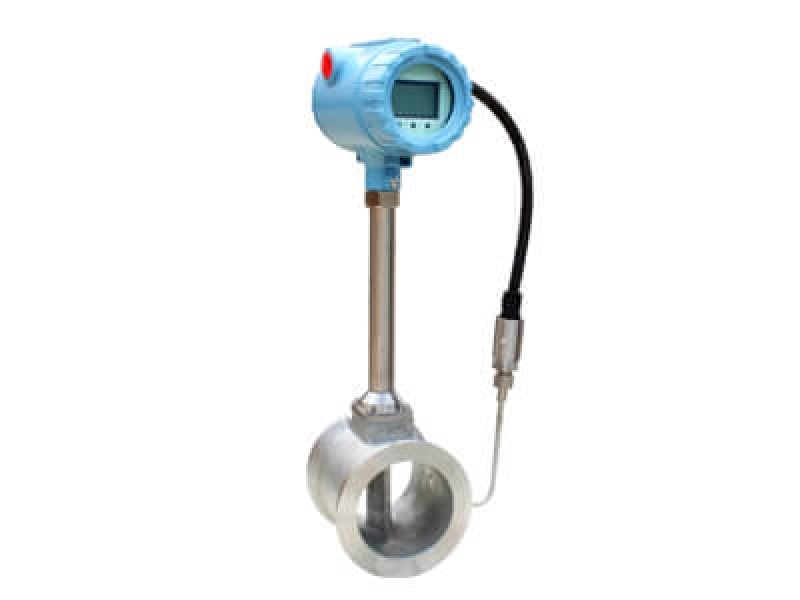 For liquid, air, steam or solid material, our engineer will give technical suggestion on level and flow measuring. 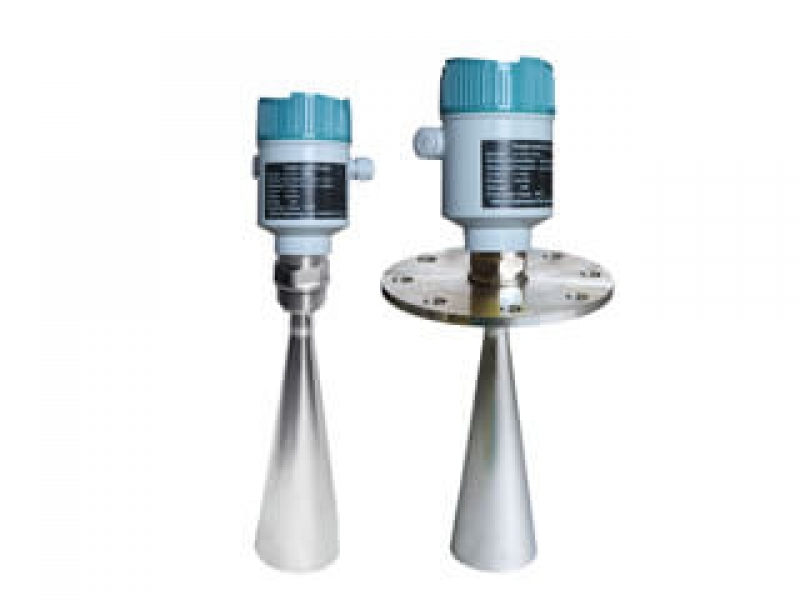 non-contact radar level meter has Small antenna size, easy to install; Non-contact radar, no wear, no pollution.Almost no corrosion, bubble effect; almost not affected by water vapor in the atmosphere, the temperature and pressure changes. 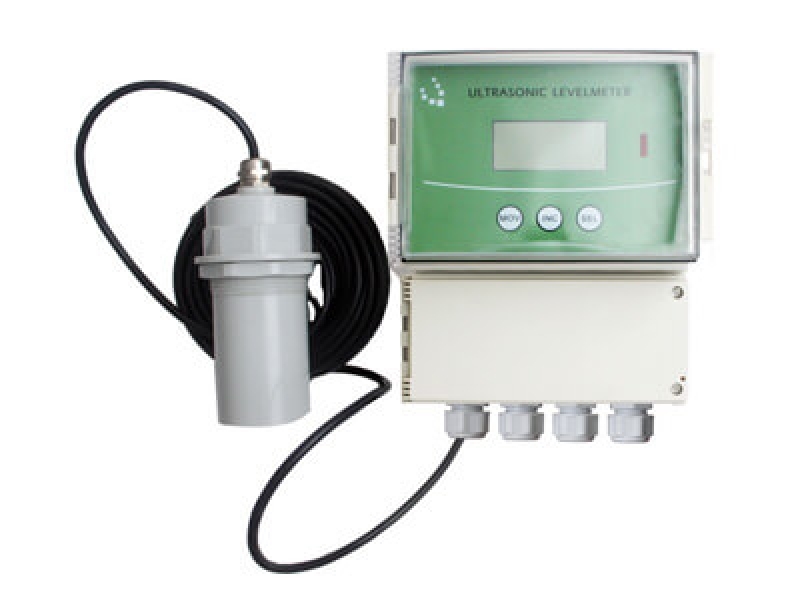 Our ultrasonic water meters includes handheld type,portable type,wallmount type ultrasonic flow meter,accuracy can be up to be 1%. 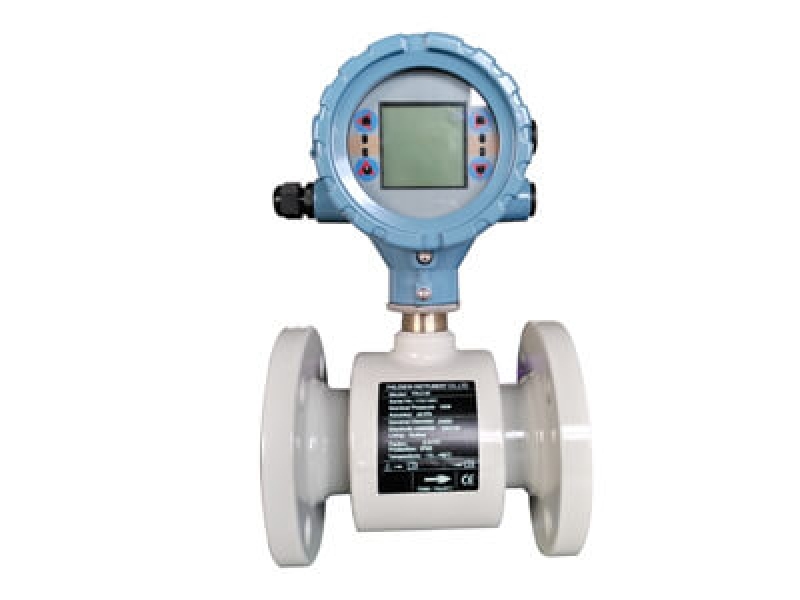 Philemon Instrument is electromagnetic flow meter manufacturer,pipe ranges DN3-DN3000,widely used in water treatment,chemical industries. 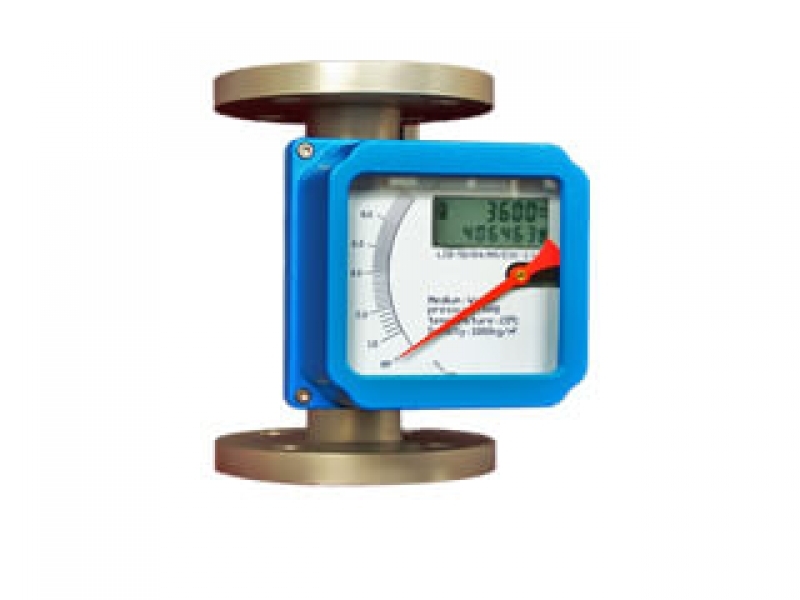 guided wave radar level meter impulse with very short emission energy can be emitted and received through antenna. 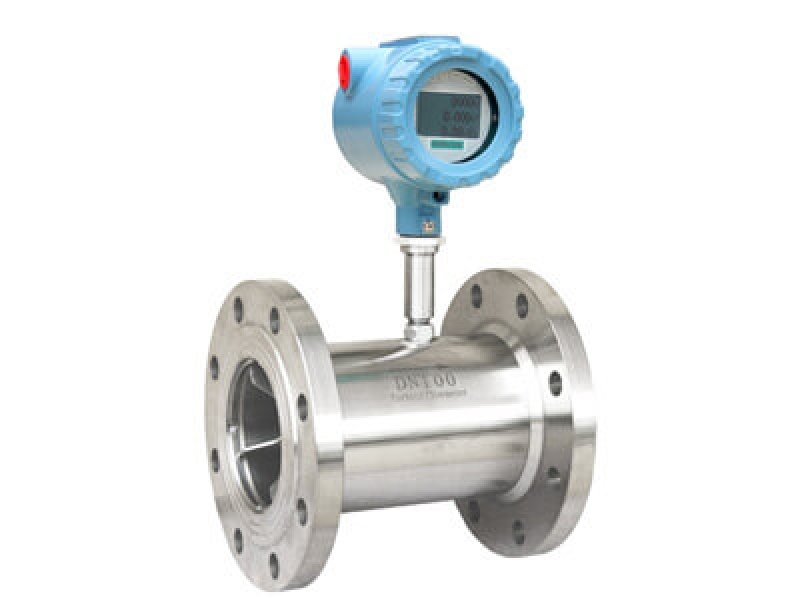 Philemon Instrument is vortex flow meters manufacturer,pipe ranges DN15-DN300, medium temperature is -40~350℃. 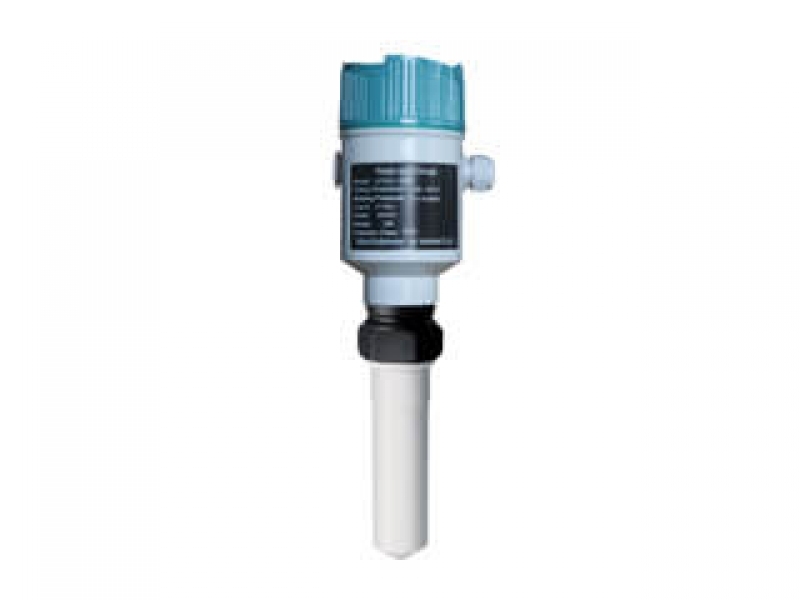 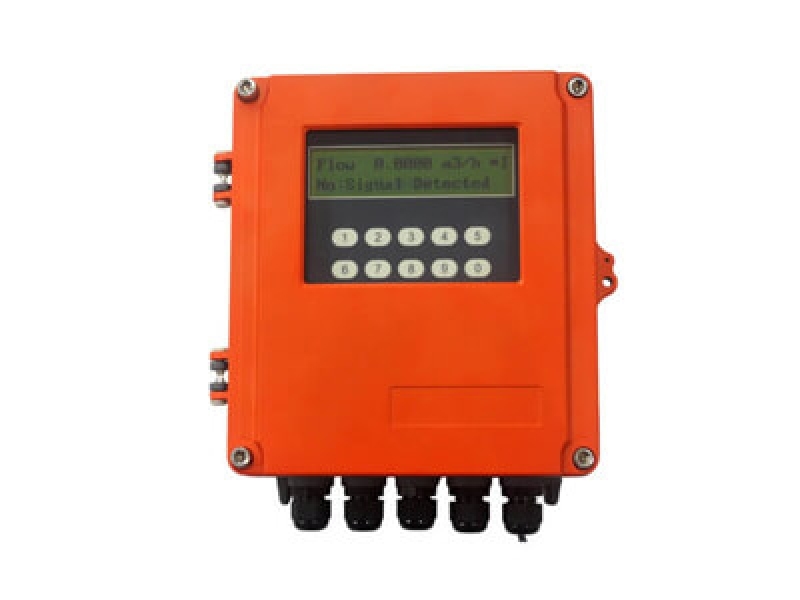 Open Channel ultrasonic flow meter is designed to measure the fluid velocity and flow of liquid of river, channel, lake or other opened water areas.